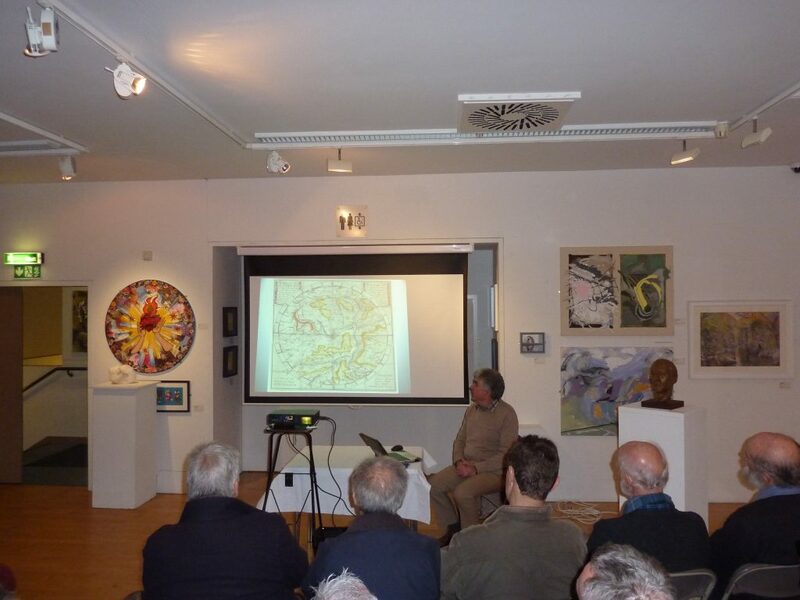 On the 18th January Peter Wigley gave us a captivating presentation on the works of William Smith. The pioneering geologist appears to have been way ahead of his time in his perceptions of the geology of England at the close of the 1700s. The volume of work he created was truly remarkable. Peter gave us many insights into his work, the challenges he overcame, from being in debtors prison, designing and surveying canals, draining swamps and recognising sequences of fossils leading to the first understanding of stratigraphy. 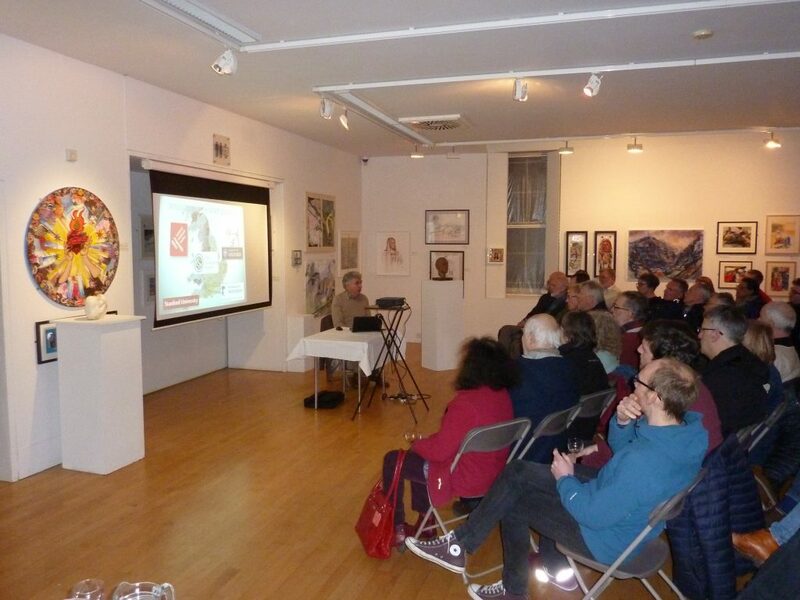 Even with inclement weather 40 brave souls came to hear Peter who has spent over a decade working to put William Smith’s maps into a GIS context through a huge amount of research and with many colleagues and academic institutions and museums assisting with material as well.